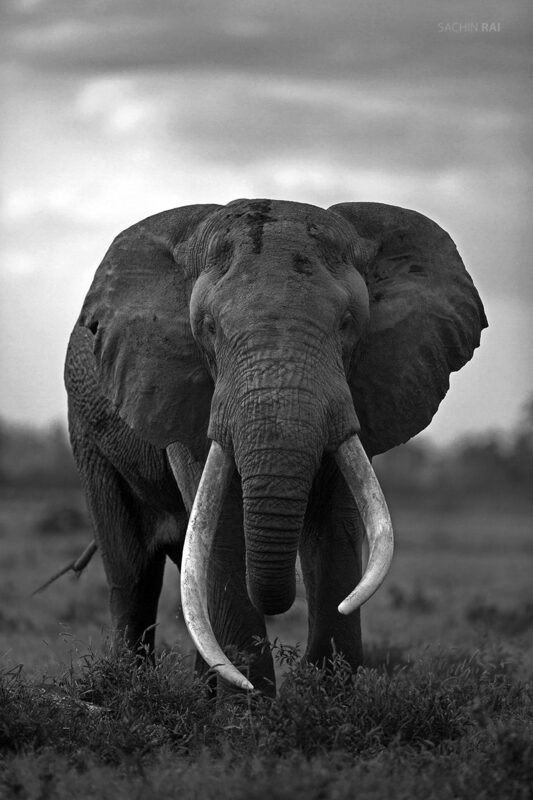 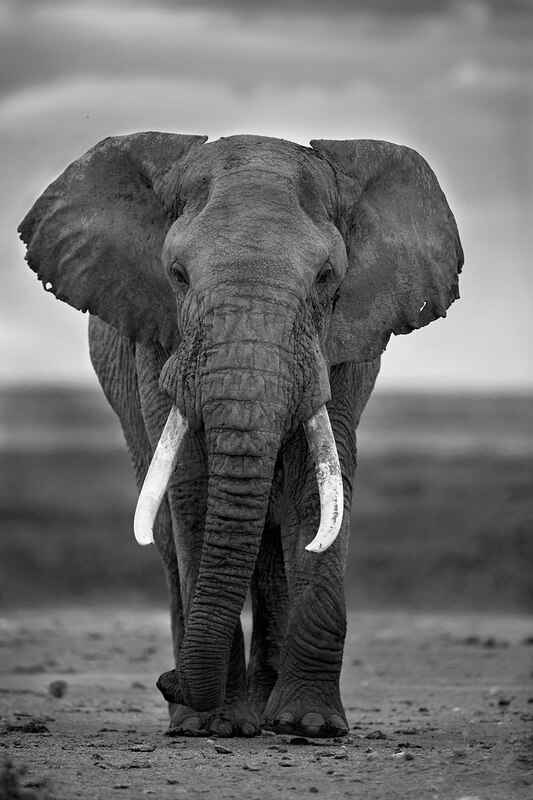 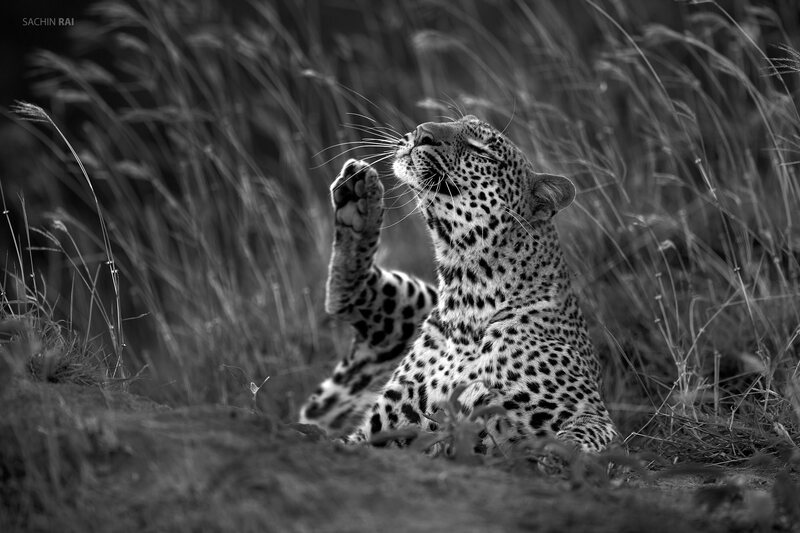 A leopard scratches its cheek lazily as it awaits its prey. 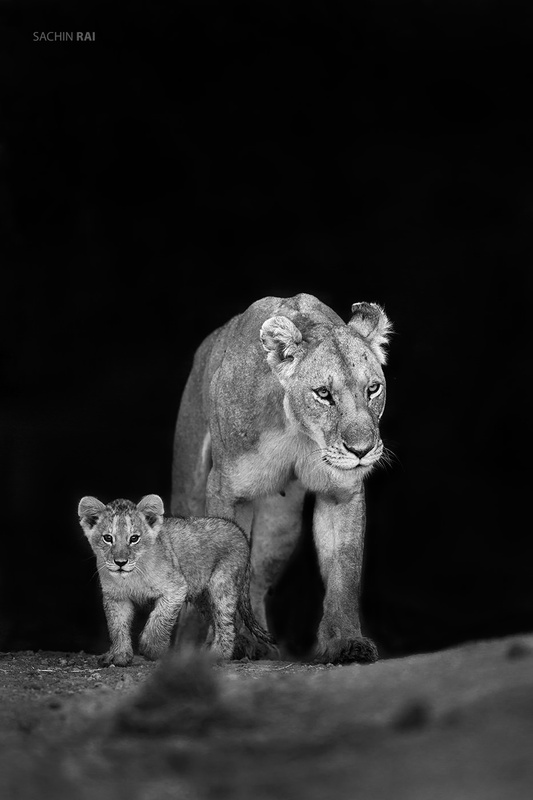 This lioness and her small cub walked out from a small rivulet in Masai Mara. 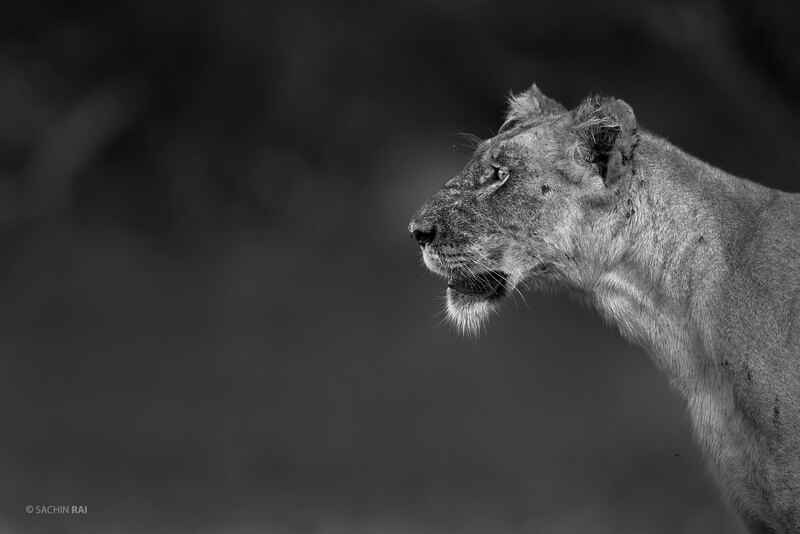 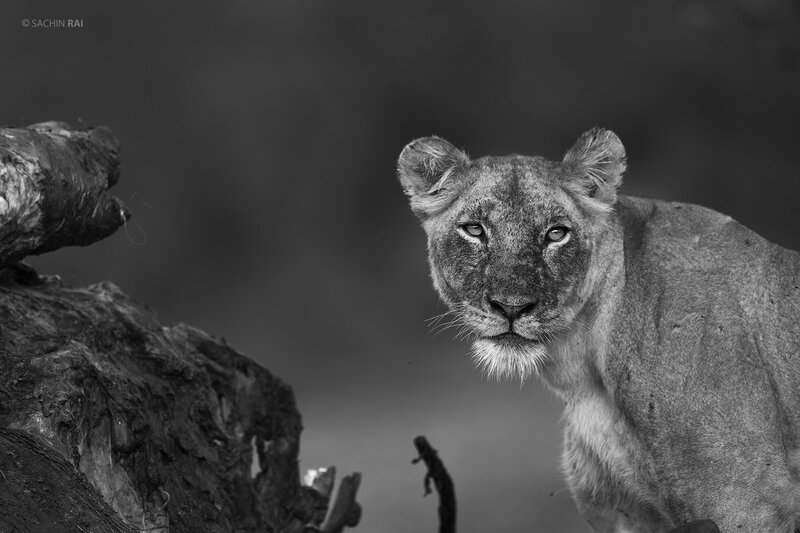 A lioness keeping an eye on us while she feeds on the carcass of a hippo with her family. 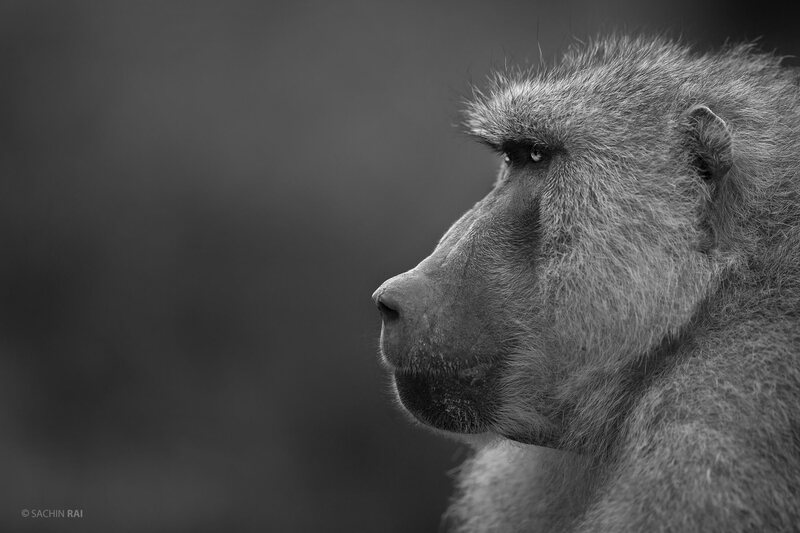 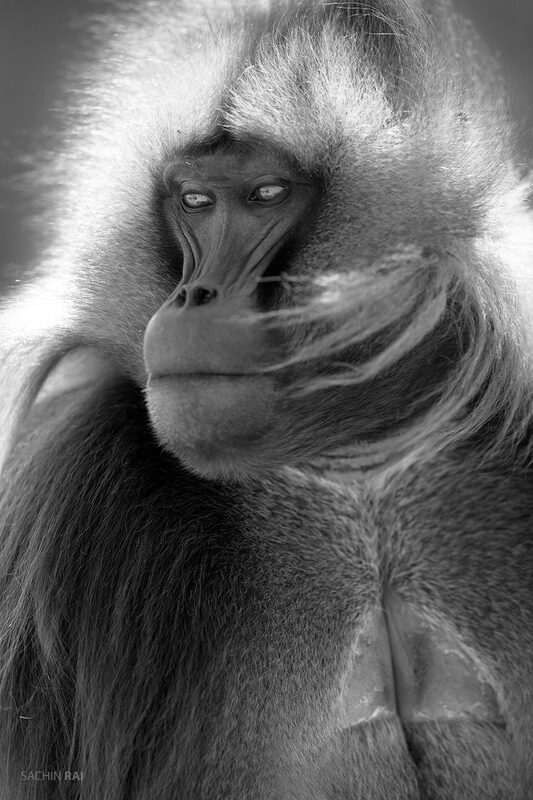 A portrait of a male Gelada Baboon from Ethiopia. 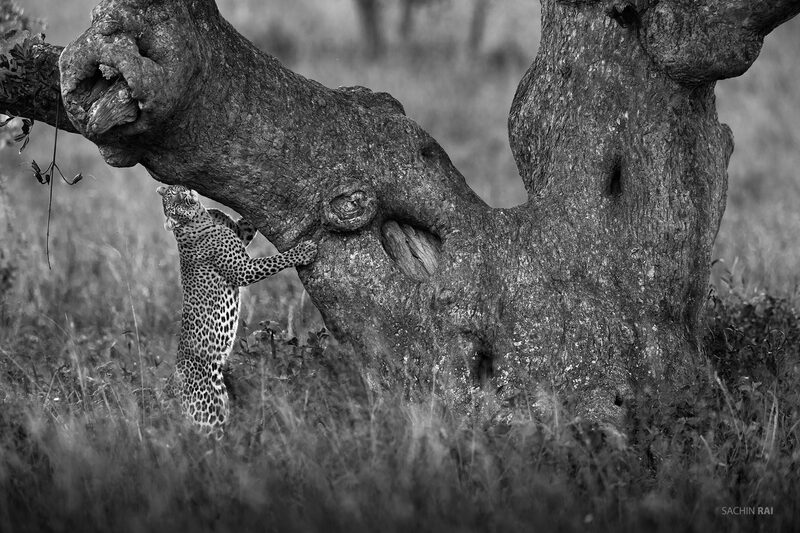 A leopard rubbing its cheek on a tree to leave behinds its scent to communicate with other leopards in the area. 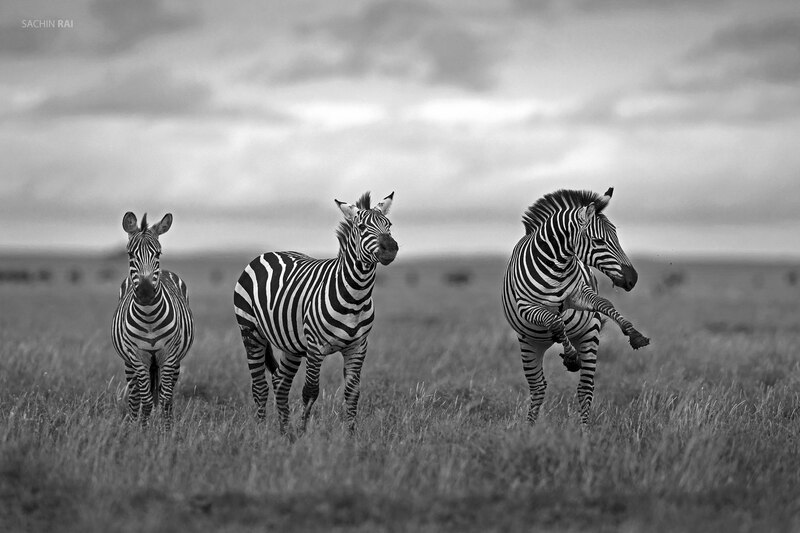 It looked like this zebra was showing off his dancing skills to his friends in the plains of Serengeti, Tanzania. 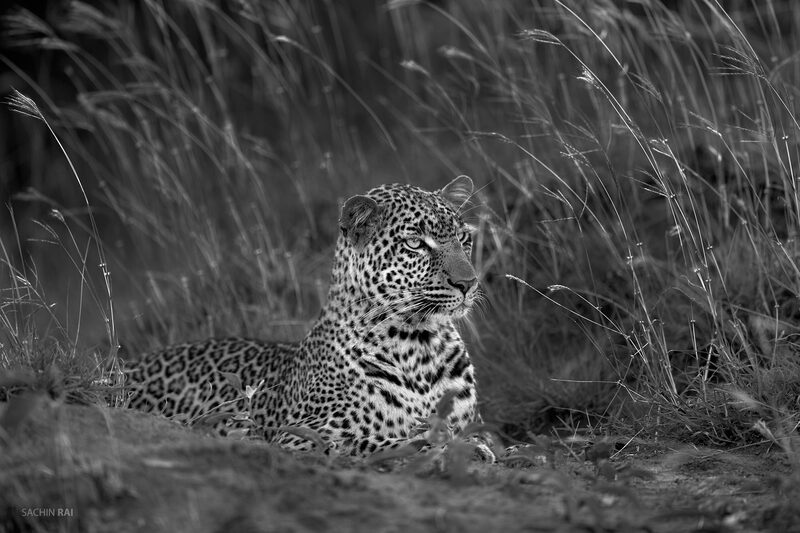 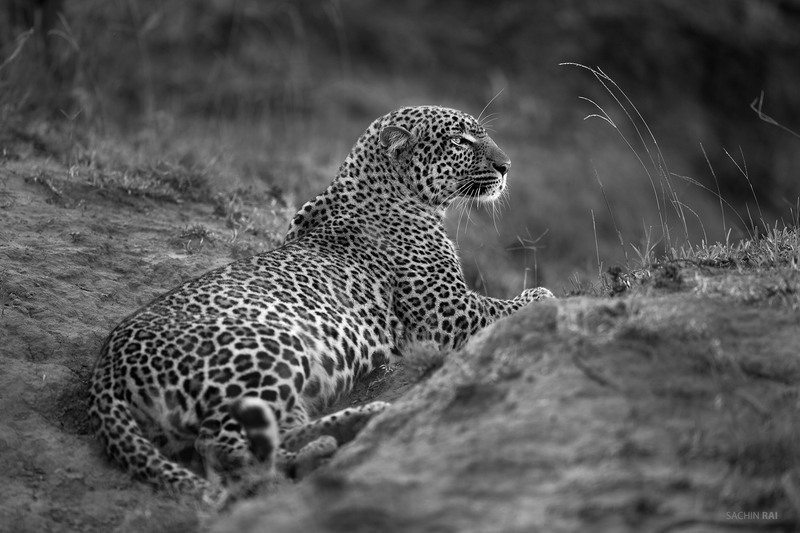 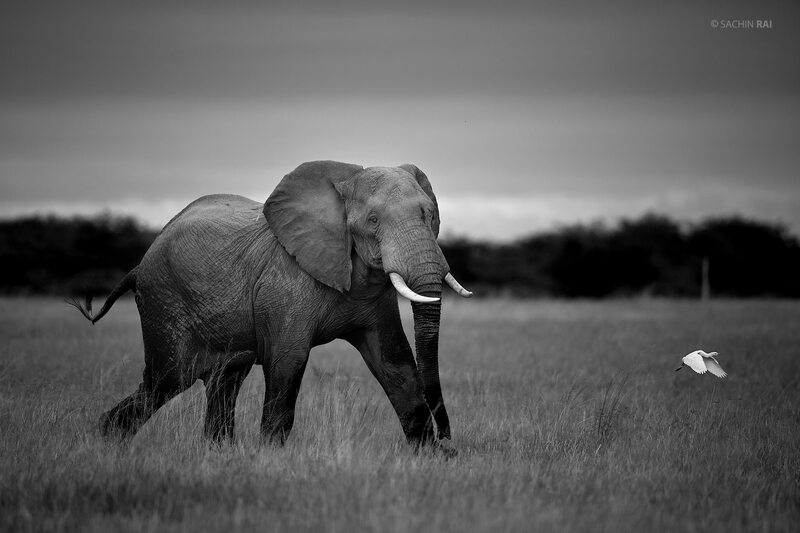 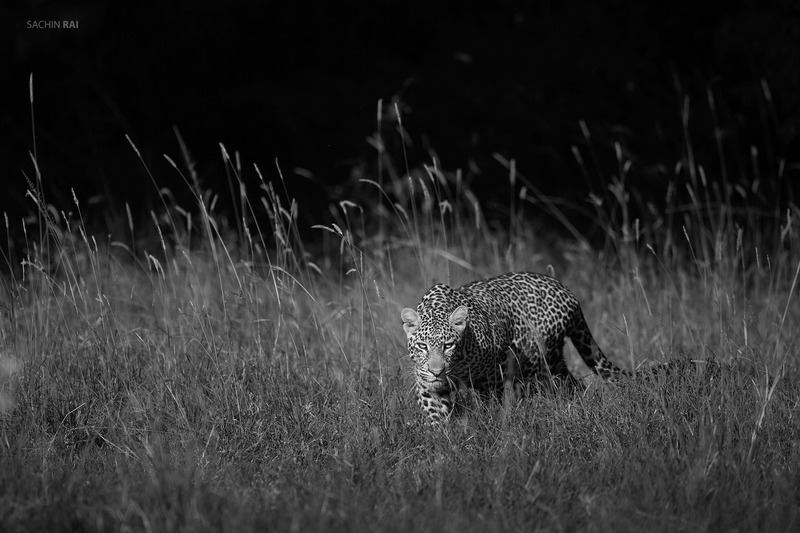 A leopard from Masai Mara. 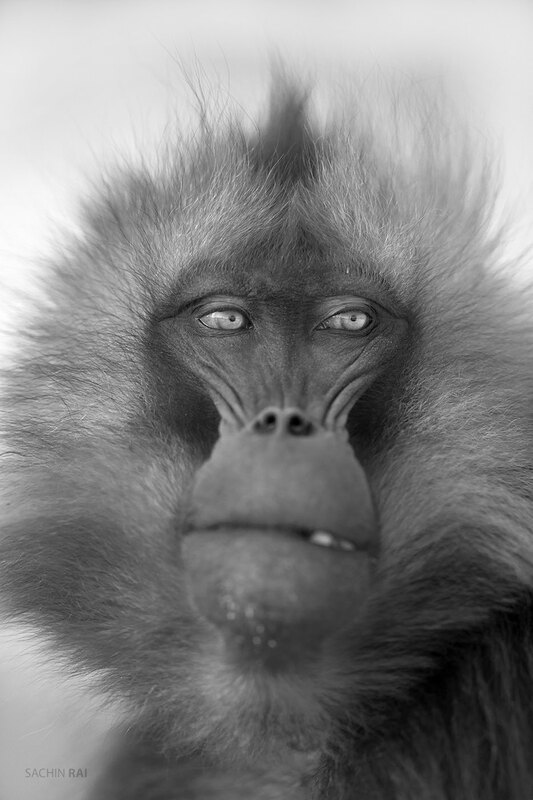 A portrait of a female Gelada Baboon from Ethiopia. 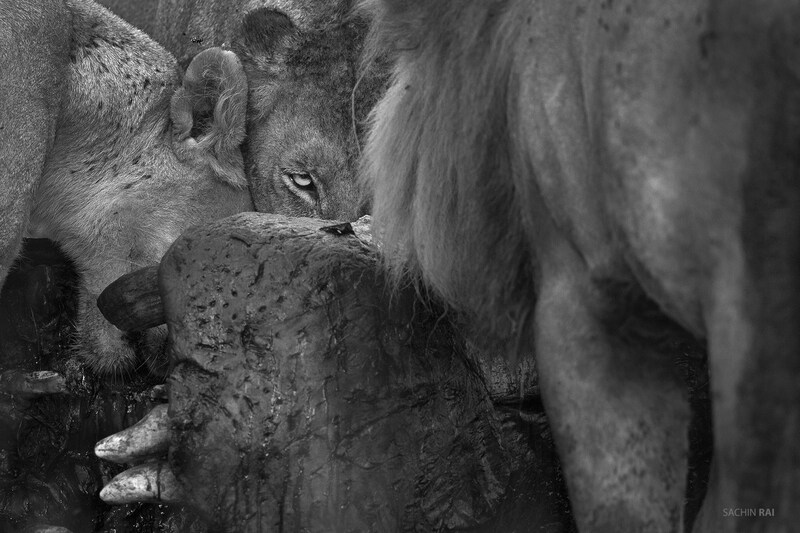 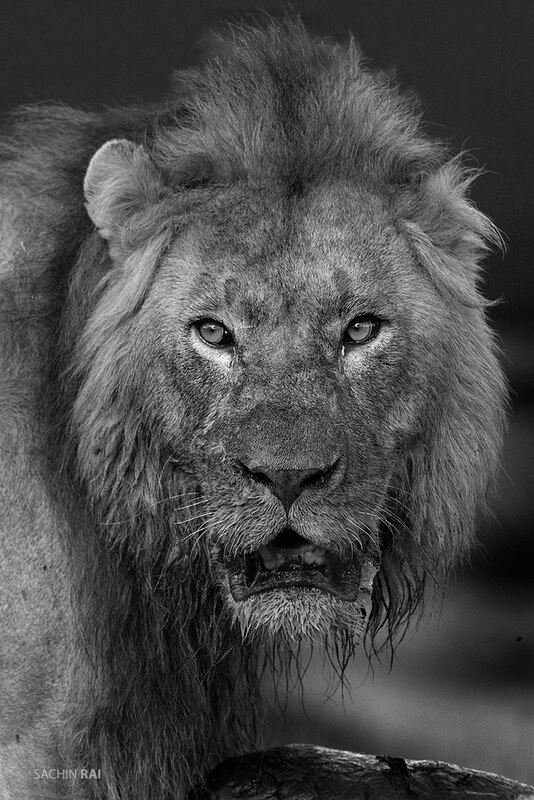 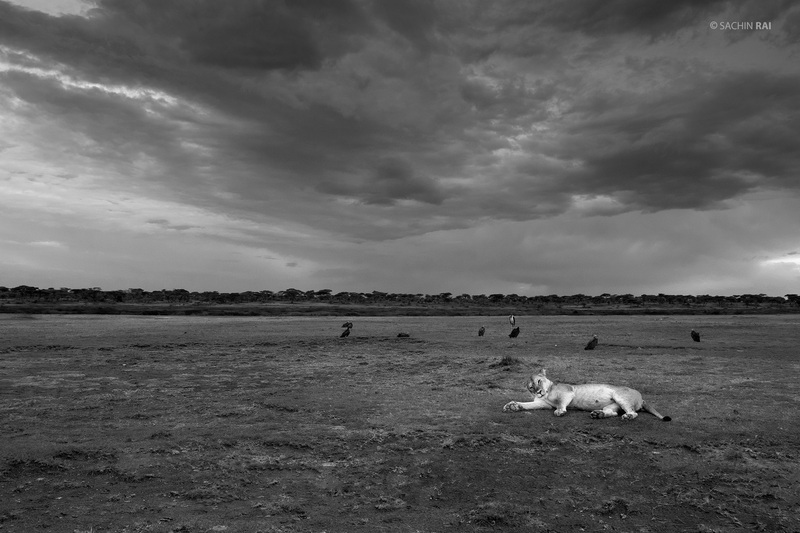 This male lion kept checking on the hyenas that kept trying to steal from his kill. 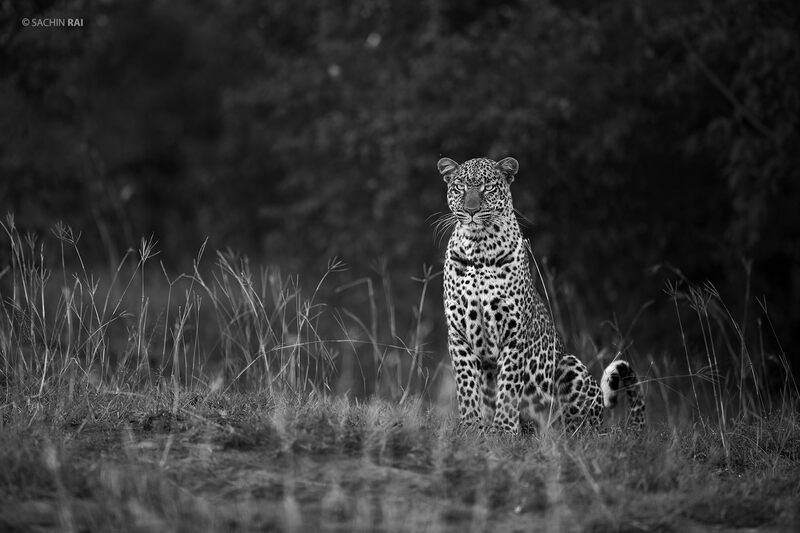 This leopards attention was on two male Impalas fighting in the distance. 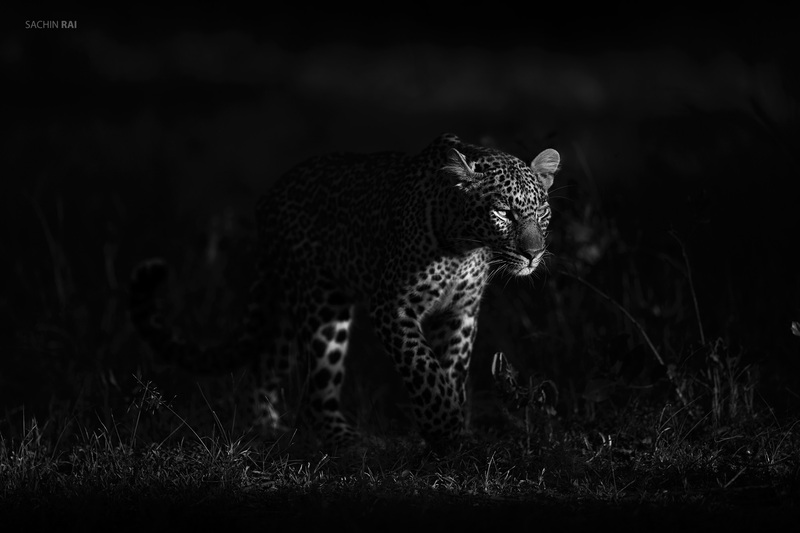 A leopard from Masai Mara, Kenya. 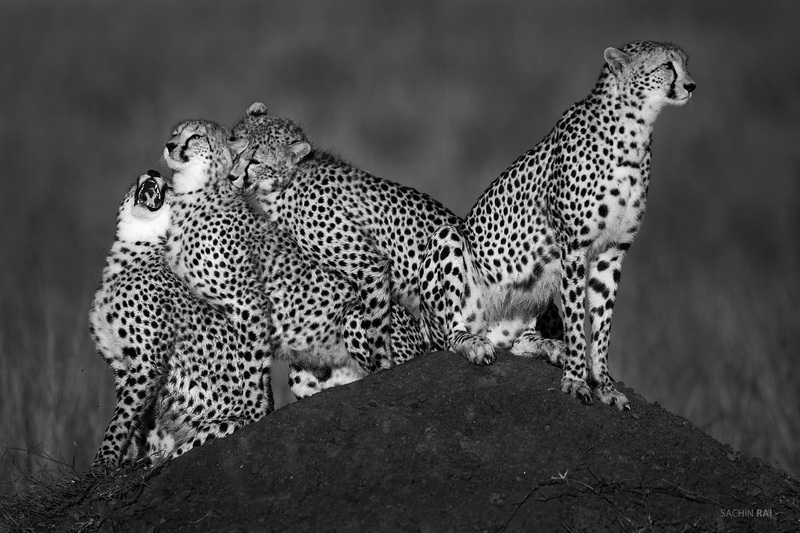 A mother cheetah scans the horizon for potential prey while her cubs cuddle up together playfully. 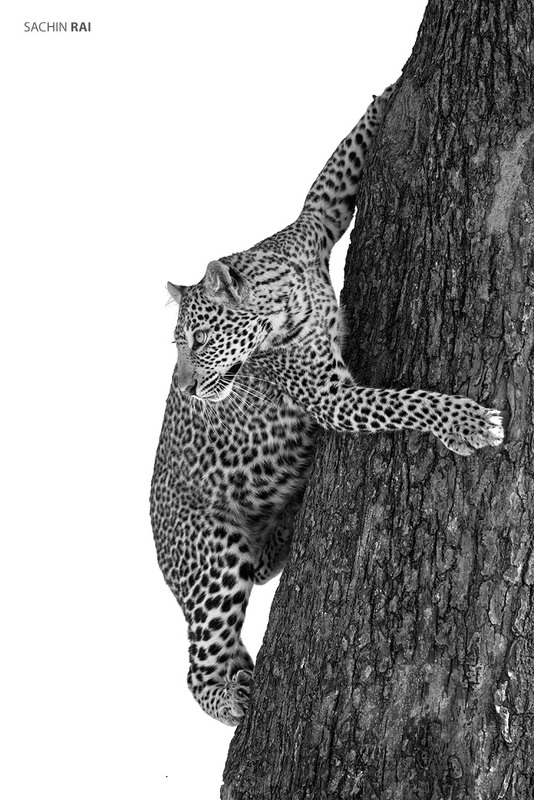 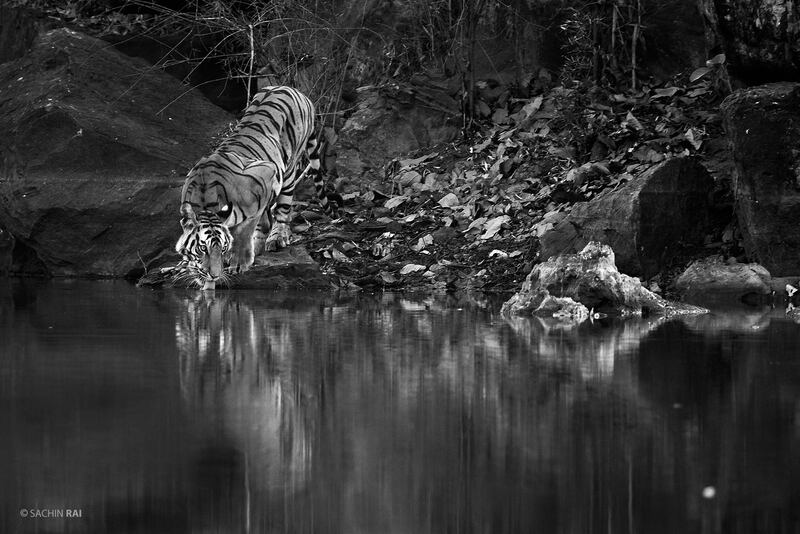 A subadult leopard cautiously climbs down a tree keeping her eyes at a pride of lions at a distance.